A major bug in Apple’s macOS gives anyone with physical access to a computer running the latest version of the High Sierra operating system admin access simply by putting “root” in the user name field. Security researchers have since confirmed the macOS 10.13 bug, the most recent version of the OS. 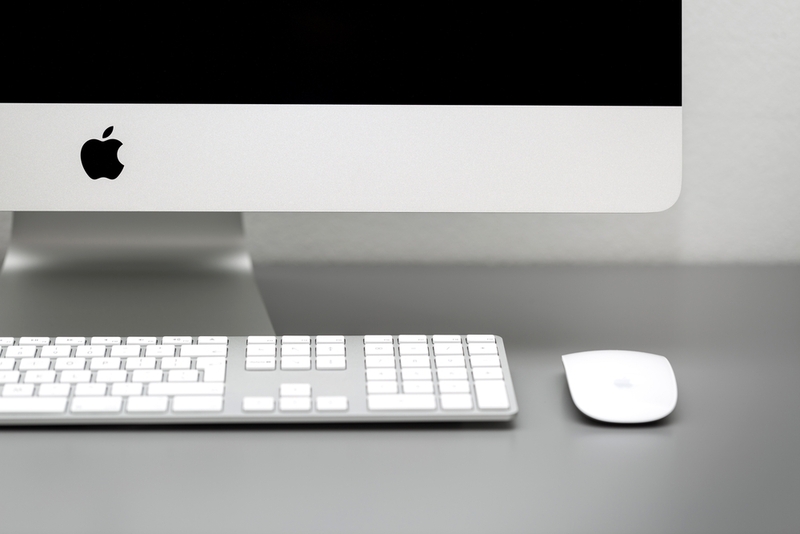 According to researchers, the bug works both the lock screen and System Preferences. 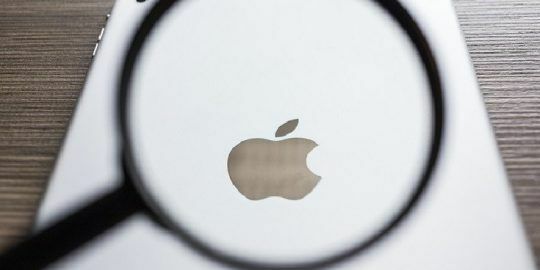 Users exploiting the bug authenticate as a “System Administrator” giving them full access to view any files on the system and change or reset passwords for other users of the same macOS system. “In High Sierra this bug now allows anyone become a system administrator who types ‘root’ in the authentication prompt and then hits enter. Behind the scenes that enabled the root account and then sets a blank password. The second time you click ‘OK’ that correctly authenticates the account and you have root access,” said Patrick Wardle, director of research with Synack. Wardle told Threatpost the implications of this bug are far reaching and go beyond simply gaining access to the local computer. 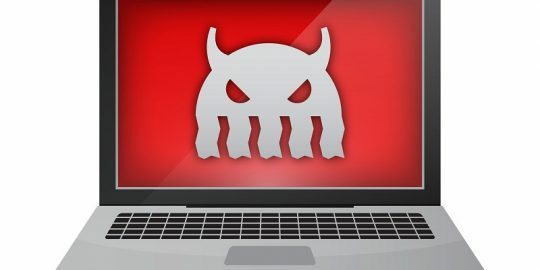 For starters, he said attackers could use the flaw in conjunction with malware to elevate privileges locally to make changes to a system and add applications such as a keylogger. For systems on a corporate network, if a macOS computer has screen sharing enabled a remote attacker who is on the same network could under certain circumstances also use this bug in attack remotely. Wardle points out that this isn’t the first serious bug Apple’s macOS High Sierra has had to contend with. 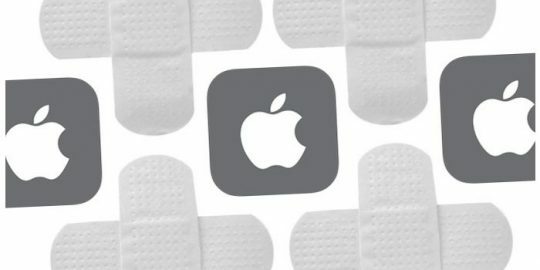 In October, Apple rushed out an emergency patch that fixed another major bug (CVE-2017-7149) in its High Sierra operating system that revealed APFS volume passwords via the password hint feature. “Apple, like any company, is never going to be able to test everything. That’s why a bug bounty programs are a great way to improve your security posture. Apple has one for iOS, but not for macOS. It escapes me why they don’t have one for macOS. Clearly there are bugs here that need to be addressed,” Wardle said. The problem with closed source operating systems is that you cannot file bug reports and fix problems -- you are at the mercy of the copyright holder. A lot of stuff never gets fixed, and a lot of security holes are there by design. And everything Apple or Microsoft has access to can be shared with the crime syndicate which controls the government. Get a third party firewall such as Little Snitch and watch how Mac OS leaks data like a sieve. Then switch to Ubuntu or BSD.